A closely-watched measurement of inflation, the consumer price index, rose 2.2% in September from a year earlier (excluding food and energy prices), less than economists expected, the U.S. Department of Labor said on Thursday. 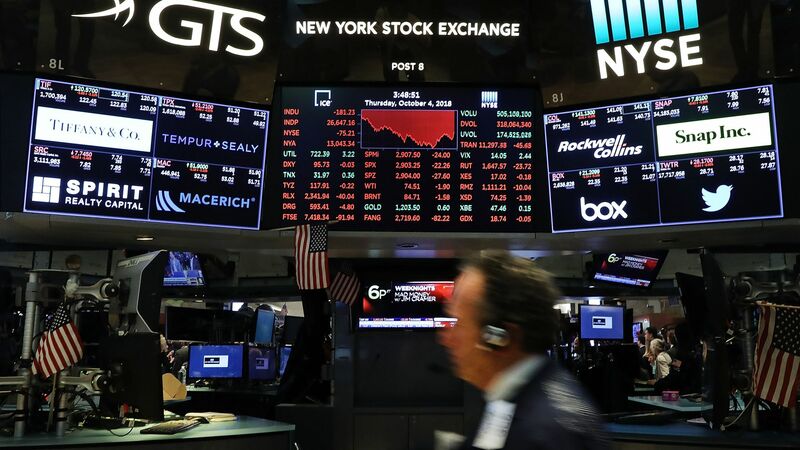 Why it matters: Weaker inflation data is good news for investors who are worried about the Federal Reserve raising interest rates too fast, so it's no surprise that stocks erased some of the pre-market declines after the data was released. The central bank hikes rates in part to keep inflation at bay.